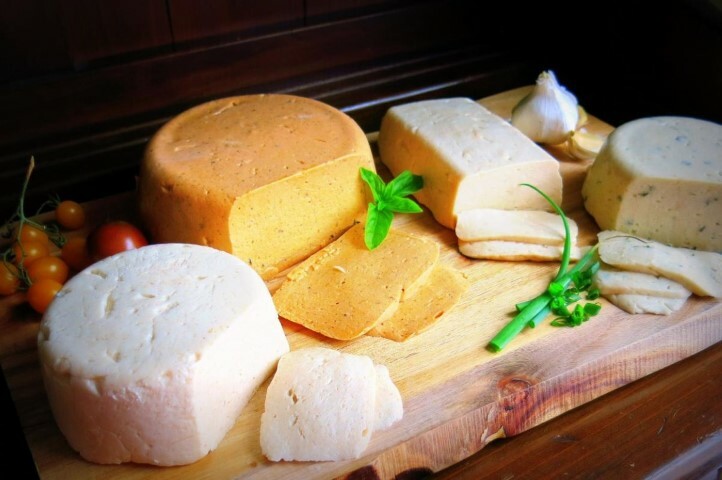 For many vegans, the initial search for finding that perfect–or close to perfect–vegan cheese may have been a long one. As Kira Lancaster of Secret Vegan Cheese Club notes, many options that were available were “pretty pitiful,” but as more people and companies take on the challenge of perfecting cheese, there are more products that actually taste like and resemble the kind we are used to. Just this summer I stumbled upon Sheese, which raised the standards of what melted vegan cheddar and blue cheese could look and taste like!